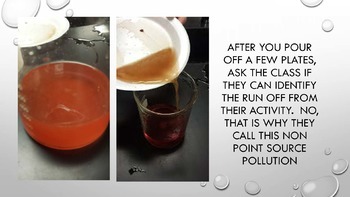 This hands-on activity is designed to allow students to model water pollution (non-point-source pollution) in the classroom. Using simple materials, like paper plates and drink mix, kids get a little dirty and hands on. 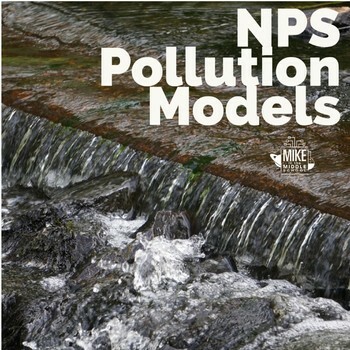 This lesson goes great with units on watersheds, pollution and ecology. 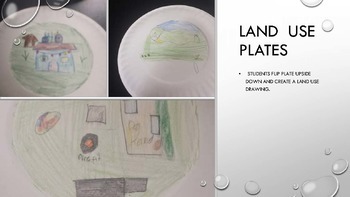 Students get to choose their “Land-Use” to create and color a model. Using simulated pollutants, rain causes run-off right before student’s eyes. This activity helps them understand how even small activities impact our local watersheds. From there kids can create "innovative solutions" to help stop the runoff. 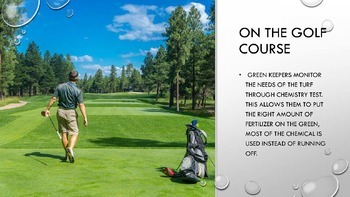 Discussion points are included to help the instructor guide the activity.